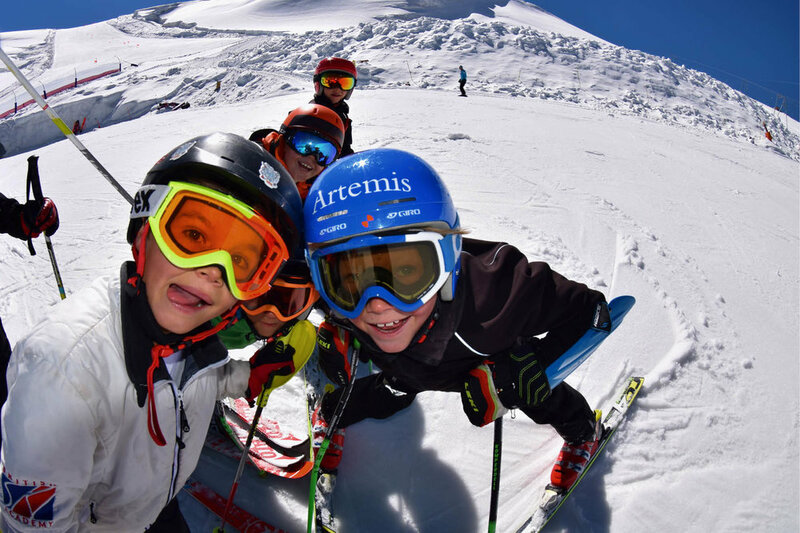 Beneficiary: British Ski Academy programme and former trainees attending major events. The British Ski Academy is delighted to announce the launch of an Online Auction to precede the 2018 Winter Olympic Games. 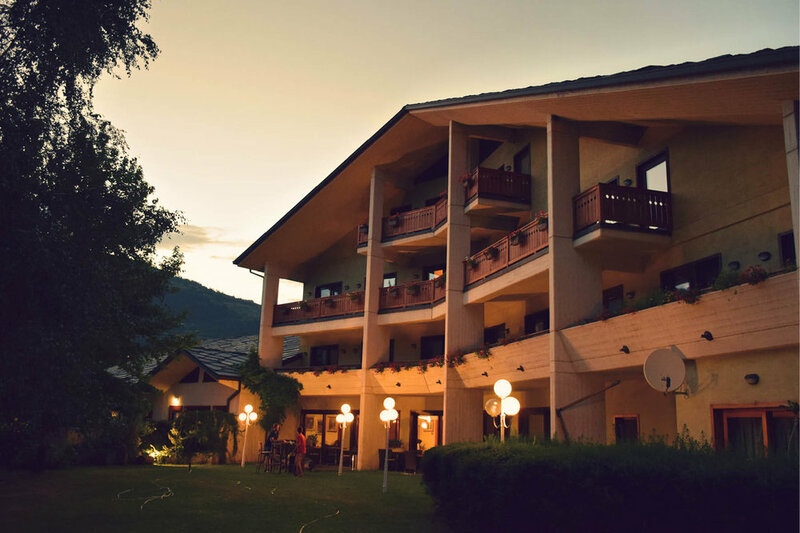 Our auction hosts will build up the publicity and promotion leading up to the opening of the auction on January 3rd, 2018 and bidding will close after the Schladming World Cup night slalom. All funds received will be processed via Gift Aid declaration for VAT to be reclaimed by the Winter Sports Foundation charity, who is generously waiving its standard commission. that can help us and directly benefit the future of British skiing. Please let us know if you think you are able to help us. As many of you will already be well aware, the British Ski Academy (BSA) has made a huge commitment to the development of our sport with innovation and pioneering British programmes since 1996. Run by ski racers for ski races, the BSA has raised more than £160,000 for UK competitors through auctions at Christie’s, London, and our Ask4Events.com website. All funds received will be directed towards the BSA programme and to award bursaries to those members of the British 2018 Olympic team who trained with the BSA in their youth. The entire British ski team at the last two World Championships spent time at the BSA and we have been directly involved with helping all state-educated racers who have made the full national team in the last fifteen years. We’d like to thank our auction hosts, Incredible Business Websites Ltd, thanks in advance to all the donors and bidders, and to our principal Artemis Investment Management, whose support has enabled the BSA’s recent expansion to Italy with an enhanced programme. Best wishes from all of us at Team BSA. Thank you - your generosity means a lot to us - we will be in touch soon. 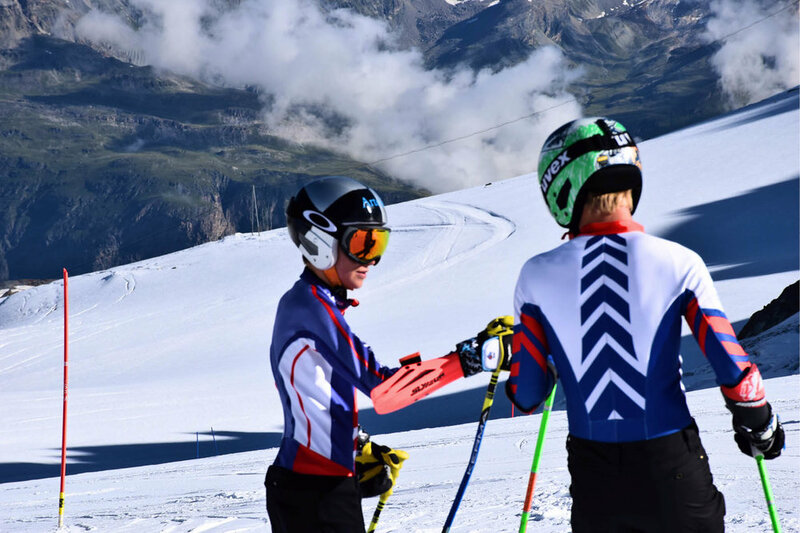 The British Ski Academy provides a winter base with highly experienced race coaches to support and encourage junior British racers aiming to achieve the highest standards in Alpine ski racing.